Without a warrant, suddenly, I fall face to face with a band I had never heard of, and a driven music reminding me that I am not the only one listening and that some of us actually digest their influences for the best. 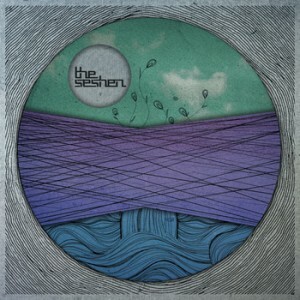 With Oblivion, seven pieces band The Seshen have found their way through hip-hop aesthetic and indie rock to deliver one a classic pop song, but have created a whole universe if you judge by their album on streaming on bandcamp. Right now, I’m overwarmed, stunned and listening. You ?